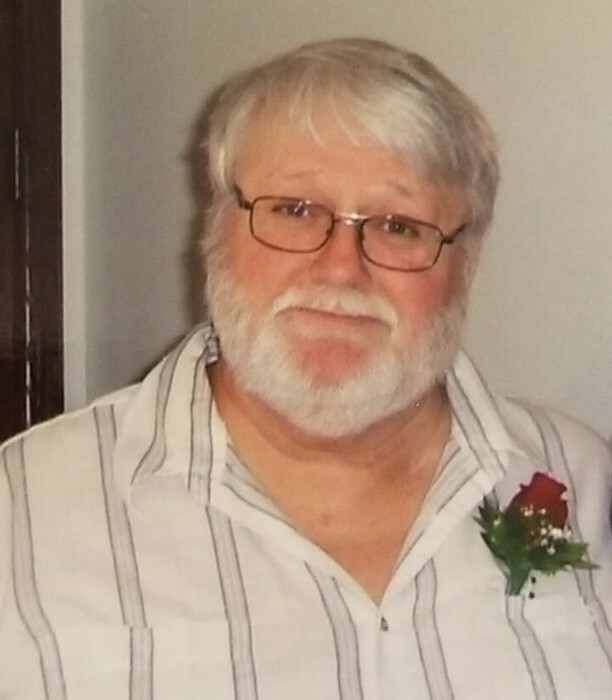 With his family by his side, Donnie passed away on Friday, August 17, 2018 at the age of 68 years in Portage la Prairie, MB. Beloved husband of Patricia of Portage la Prairie MB; dear father of Tammy (Mike) McLaughlin of Renfrew Ont., and Trevor (Allison) of Carleton Place Ont., cherished grandfather of Zachary McLaughlin, Jayden and Garron McLean, brother of Lynn (Marilyn), Scott (Colleen) and Brent. Predeceased by his father James, mother Esther and brother Rocky. He will be sadly missed by many nieces nephews and valued friends.